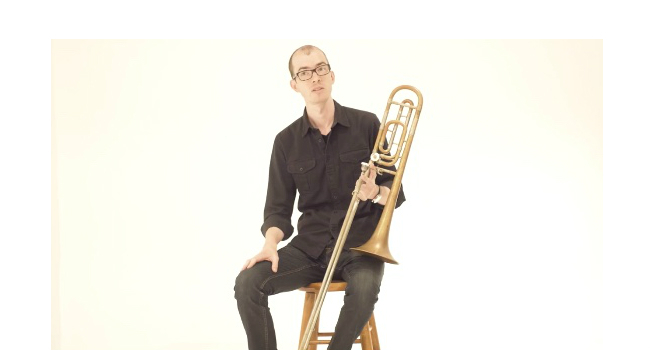 Hailed as "A warm-toned lyrical player” with “harmonic sophistication” (Kirk Silsbee, Downbeat Magazine), James Hall is a versatile trombonist/composer re-imagining professional musicianship for the millennial generation. 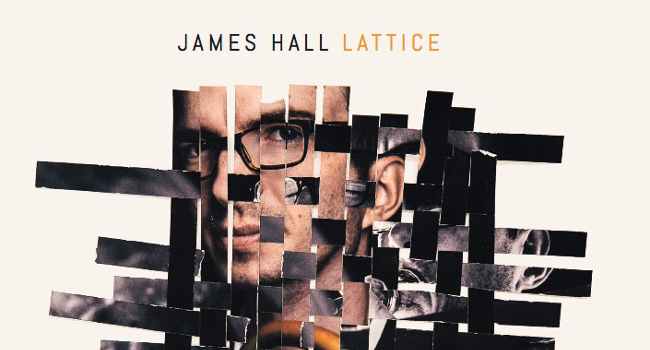 Hall’s sophomore release, Lattice (Outside In 2018), described as “a masterpiece of chamber music” (JazzLife Magazine), is built around the harmonious combination of Hall’s dexterous trombone and the virtuosic flute playing of Jamie Baum, a pliable and expressive study in contrasts. 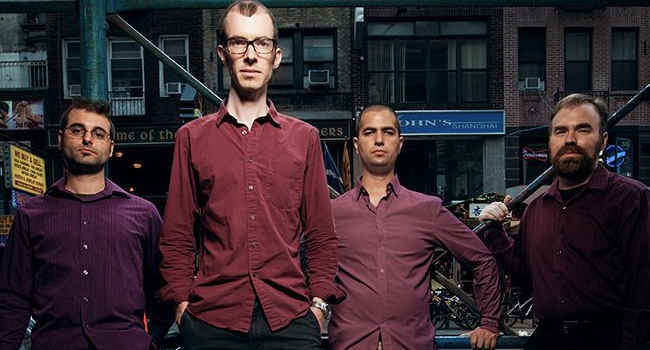 Kirk Silsbee praised the work’s “graceful instrumental combinations and linear development” (Downbeat Magazine), and Bob Morello called the work “a tasty treat” and “a potpourri of great tunes” (Boston Post-Gazette). 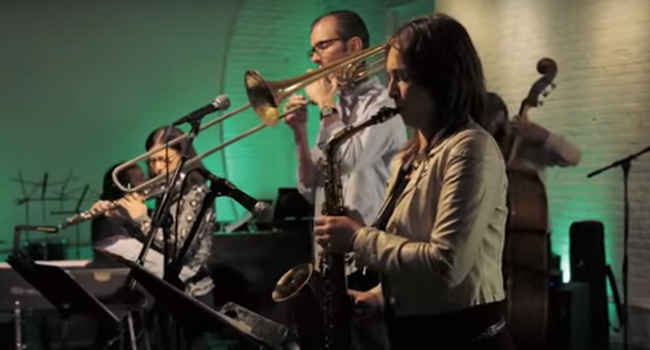 Previously, Hall blurred the line between classical chamber music and free jazz with Soon We Will Not Be Here (2015), creating original settings of poetry by contemporary New York City-based poets Tina Chang, Paolo Javier, Malena Mörling, and Emily Ruth Hazel for quartet. 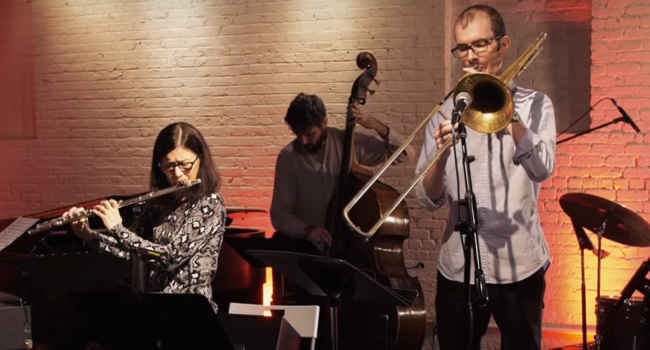 Premiering at Fridman Gallery in downtown Manhattan, this project found an enthusiastic underground listenership in France, the UK, Belgium, and the US on Taran’s Free Jazz Hour. As a composer and bandleader, James was named a finalist in the ASCAP Morton Gould Young Composer Competition, won three ASCAPlus Awards for composition, and was a featured performer/composer at the Chelsea Music Festival. 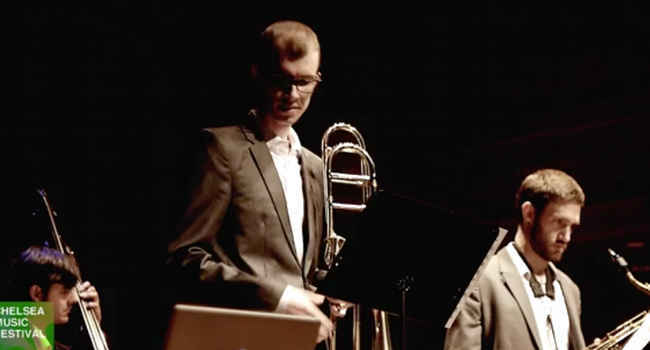 James' trombone playing earned third place, runner-up, and honorable mention in the Antti Rissanen, J.J. Johnson, and Carl Fontana International Jazz Trombone Competitions, respectively. James holds degrees from the Lawrence Conservatory of Music in Wisconsin and Aaron Copland School of Music in New York. His teachers have included Luis Bonilla, Hal Crook, Michael Dease, Nick Keelan, Ed Neumeister, and Fred Sturm. For bookings, quotes, and questions, please call, text, or send an email. "Alongside Jamie Baum on flute and featuring incredible counterpoint between the two, Hall has created a masterpiece of chamber music." "James Hall's composing and arranging on this CD combines lightness and calm with grace and understated power. . . . This is one of those CDs that gives you more to appreciate with each listen." ". . . a close listen here indicates graceful instrumental combinations and linear development. . . . with an engaging group of performances. Hall is a warm-toned lyrical player. . . "
"[The tunes] not only show a high level of musicianship, but also authenticate Hall as a talented voice in today’s jazz." ". . . the direct, lower-register trombone and the breathy, higher-register flute create an unexpectedly compelling texture. . . .Beyond its strong compositions and performances, Lattice also scores points for its high production quality." ". . . [an] album that contains incredible and sophisticated jazz music. . . . The band plays with true talent." "Hall weaves together flute and trombone in a smooth combination of contrasts. . . . The title tune, “Lattice” . . . is other-worldly and draws me into the composition like quicksand. The melody is haunting." "charming stage presence...original and personal interpretations...abundance and freshness of tone"
"But standouts in the back row were in the horn section. James Hall on trombone (tall and skinny, not unlike a vertical trombone) anchored some lively brass sections"